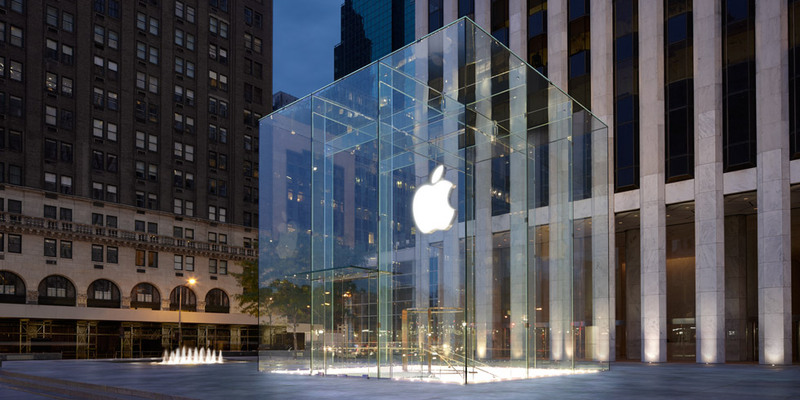 “Apple uses Offshore Tax Efficient Companies” According to a report by The New York Times, Apple avoids paying billions in taxes by setting up micro-offices around the world to collect and invest Apple’s profits. Following reports of Apple paying a small portion of their profits as taxes, there has been a rise in the number of reports scrutinizing Apple’s tax payments. The report refers to Apple having set up offices in Nevada, Ireland, Luxembourg, the British Virgin Islands (BVI), and other jurisdictions that have low or non-existent corporate tax rates. This prompts many to consider the idea of utilizing offshore tax efficient companies as a legitimate cost saving method. More about this can be found on Yahoo news. Over in Europe, the European Central Bank (ECB) has plans to hold back on funds to cash-strapped governments as it believes the political resolve to rein in deficits is showing signs of trouble. A growing number of European countries are baulking at the austerity measures the ECB demands, with massive protests in Greece, Italy and Spain. This poses problems to the European countries who are facing a looming recession, as fiscal prudence at this point in time would only lead to a prolonged and severe recession period. Some want to consider the previous agreements for cost-cutting between the ECB and struggling European countries to include growth measures as part of the deal this time. Singapore’s Ministry of Manpower’s Research and Statistics Department has released new data, showing that Singapore’s jobless rate has risen to 2.1% in March despite of a fall in the number of layoffs early in the year. This is attributed to fewer jobs being created in the first quarter, with around 27,400 jobs added as compared to 28,300 new jobs in the first quarter of 2011. Approximately 3,250 workers were laid off in the first quarter of 2012, coming largely from the service and manufacturing industries. However, the Monetary Authority of Singapore (MAS) expects an economic growth of 1%-3% for 2012, assuring investors that Singapore company registration is still a safe bet. UK housing prices have risen for a second straight month, even though its demand fails to keep up with rising supply, Bloomberg reports. April home values showed a rise of 0.1%, on top of a 0.2% rise in March. Experts believe this is fueled by concessions buyers stand to gain from a tax holiday on some homes, however, prices are expected to fall over the global economic uncertainty and the outlook of euro zone economies. In an attempt to drive up the nation’s GDP, Spain intends to raise indirect taxes on sales of cigarettes and alcohol, potentially boosting 2013’s tax revenue by 8 billion euros. This follows data revealing that Spain’s unemployment rate rose to an 18-year high of 24.4 percent in the first quarter of 2012, which sparked talks that Spain might be on the verge of an economic recession. Indirect taxes are believed to have the least impact on growth, which makes it somewhat safe for the government to raise in order to bolster Spain’s budget deficit. This would allow Spain to maintain its labour competitiveness as the tax burden is shifted to affect consumerism instead. « Do you have the right bank account for your business?